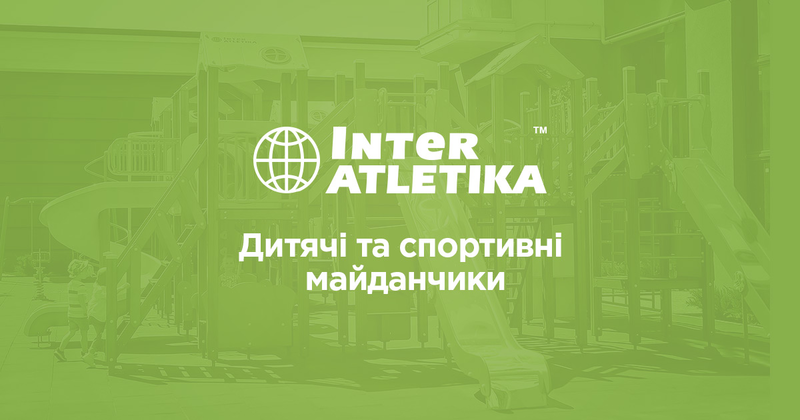 The InterAtletika company introduces an extensive category of outdoor exercisers. Here, you can find all the necessary equipment for setting a complete outdoor gym. Our company guarantees high quality of products and comfort workout in the fresh air. Our experts have designed outdoor exercisers to provide every person with an opportunity to do sports at any convenient time. Outdoor exercises are getting more and more popular, according to recent trends. A vast majority of athletes, beginners as well as professionals prefer to workout in warm seasons outdoors instead of a gym. Let's look closer at the reasons of outdoor exercisers popularity and which products can offer. Benefits of exercises. Is the game worth the candle? The outdoor exercisers are becoming more and more common in Kiev. Old fashioned, rusty parallel bars are being replaced with modern exercisers which can provide adequate working out of all the group muscles. Sports-oriented lifestyle is beneficial for the overall condition of the body and health. Outdoor sports complex is a perfect solution for a schoolyard. Also, such complexes would be an advantage of any park. An outdoor exercisers are suitable not only for children but for adults as well. Our trainers are easy to use intuitively and doesn't require any additional help from professionals to understand how it works. You just have to try. And if you need some extra information you can find it online. Our company offers an opportunity for everyone. We are seeking to make a healthy lifestyle more popular. In our online store you can purchase equipment of high quality. In 2006 our company obtained international certification. Now we regularly prove an excellent quality of products on the international level. We use modern technologies and safe materials. Our company guarantees high quality of our products.